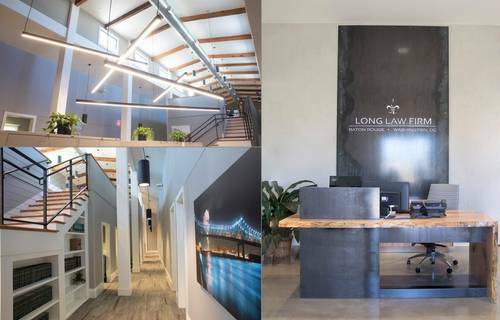 Thank you for your interest in Long Law Firm, LLP. The materials on Long Law Firm's website are for informational use only and are not intended to constitute legal advice. Sending an unsolicited email through this website, either to the firm or to any individual lawyer's e-mail address, and receipt of such a communication, does not create an attorney-client relationship or a reasonable expectation that we are willing to discuss the possibility of forming an attorney-client relationship. Information sent via e-mail is not considered confidential or priviledged unless we have agreed to represent you. By sending this e-mail , you confirm that you have read, understood and agree to this notice. For general information regarding the firm, please complete the form or call 225-922-5110.